At 9 AM on Saturday, Cutter Loose is underway from her slip at Marina Jack. Our destination today is St. Petersburg, some 37 nautical miles to the north via the Gulf Intracoastal Waterway. Our course today takes us under the Ringling Causeway Bridge and into the broad waters of Sarasota Bay. At the northern extremity of the Bay, the ICW channel narrows and becomes shallower in the vicinity of Sisters Key and Longboat Pass. Cutter Loose is one of a half dozen vessels waiting for scheduled openings at the Cortez Bridge and the Anna Maria Bridge this morning. Once under these bridges, Anna Maria Sound disappears astern as we enter the waters of Tampa Bay. 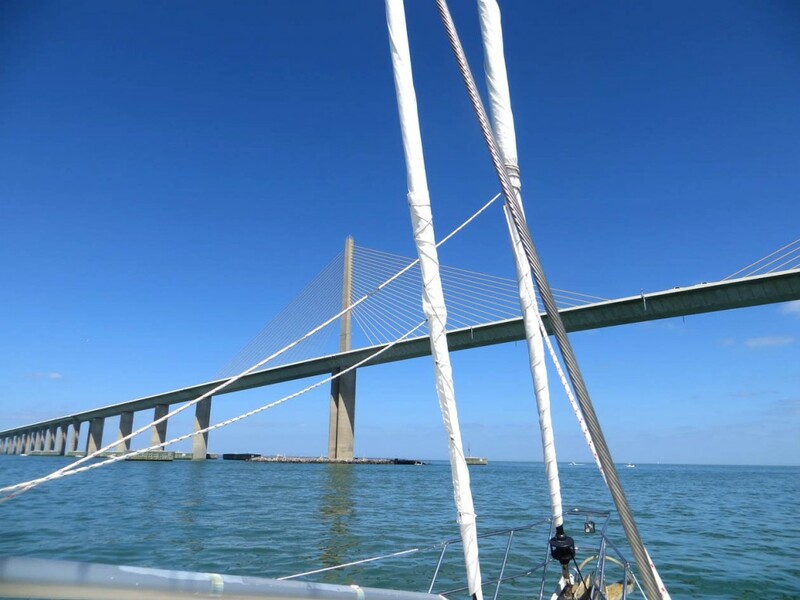 On the horizon, the distinctive Sunshine Skyway Bridge serves as an iconic gateway to the Port of St. Petersburg. At 2 PM, Cutter Loose is docked at St. Petersburg Municipal Marina. This is a massive, well-maintained facility with some 630 slips as well as a mooring field. 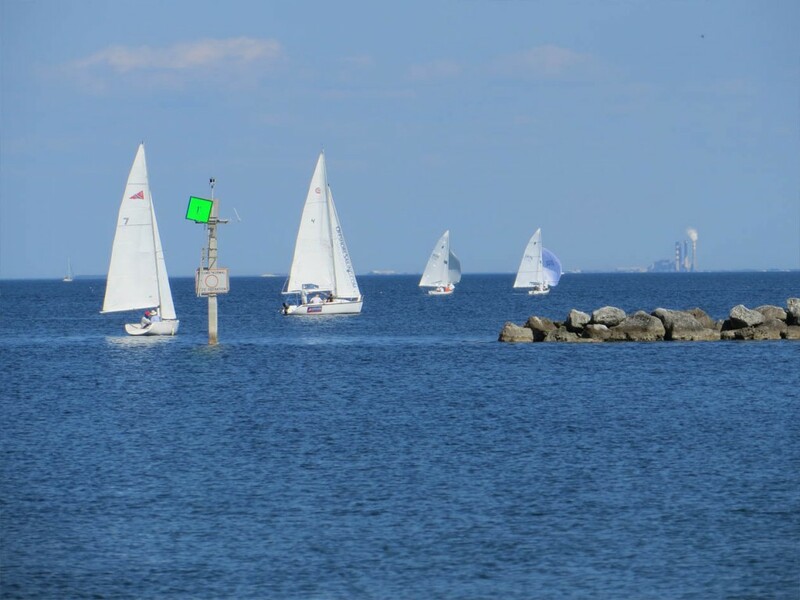 Since the marina is centrally located on Bayshore Drive, it is a short 10-minute walk to downtown shops and restaurants. 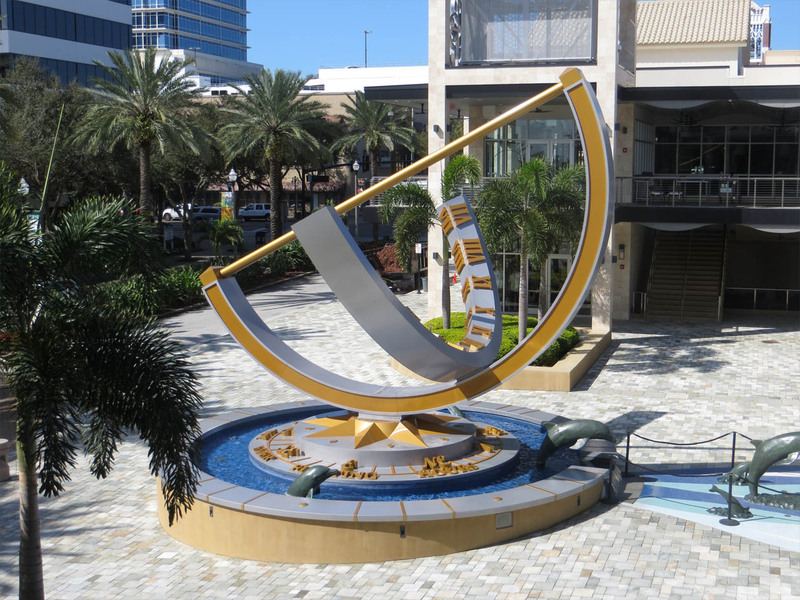 With its ample network of waterfront parks, promenades and broad streets, the “Sunshine City” promises to offer plenty of exploration options during our two-week stay. 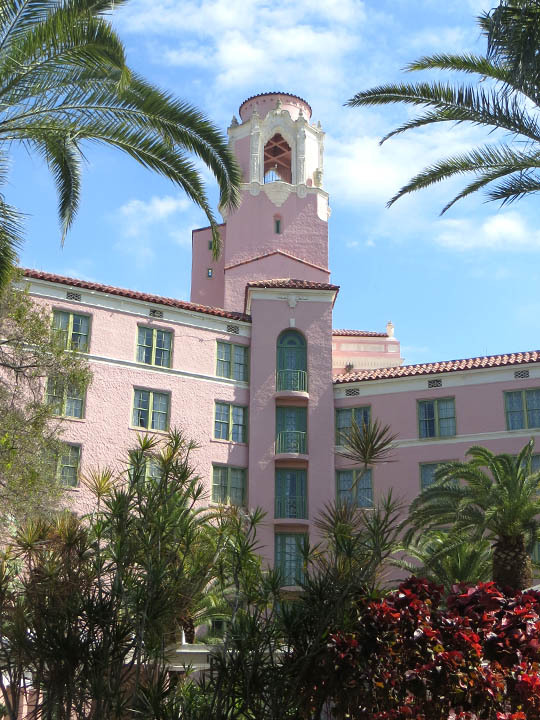 St. Pete is the fourth largest city in Florida with a population of 250,000. 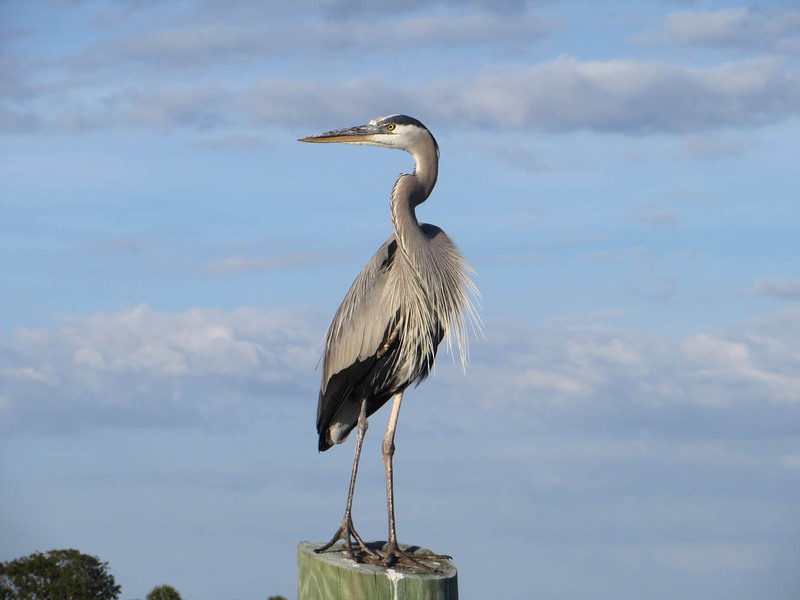 It is part of a broader metropolitan area which includes the cities of Tampa and Clearwater. Taken together, the Tampa Bay metro area has a population of 4.3 million and growing. 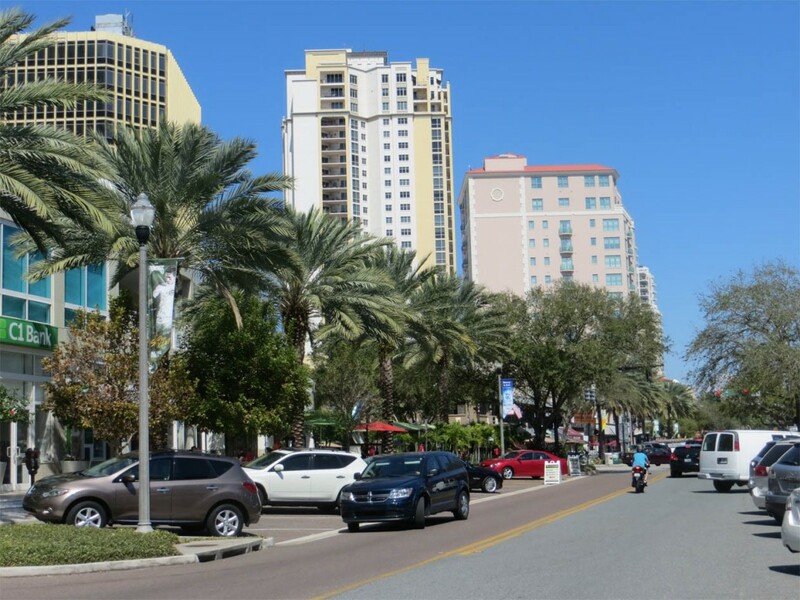 As such, St. Pete is significantly more urban and diverse than both Naples (20,000 population) and Sarasota (52,000 population). The Bayfront is characterized by trendy retail establishments and restaurants that cater to more refined tastes. In contrast, Central Avenue is home to funky shops and bars in older, repurposed buildings. With a half dozen or more condo and hotel projects underway, the downtown economy in St. Pete is booming. Cutter Loose feels comfortably at home here in St. Pete as well. After all, she is within a few miles of her original place of origin at the Island Packet Yacht factory in nearby Largo, FL. 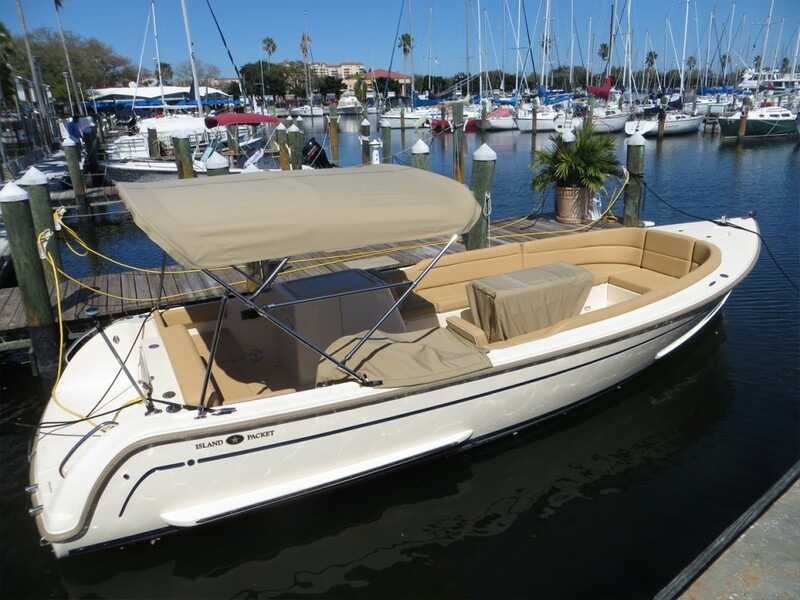 The newest boat to be manufactured by Island Packet is the L24 family launch. Here she is on display at the St. Petersburg Municipal Marina. Ever so gradually, the weather improves during our stay in St. Petersburg. Since our arrival, cold fronts have become less frequent and less severe. Rain slickers with a layer of fleece insulation finally give way to shorts and tee shirts as the uniform du jour. Sunshine, blue skies and milder temperatures urge us to get outdoors and explore. The City’s founders wisely reserved ample open space for waterfront parks and recreational trails. 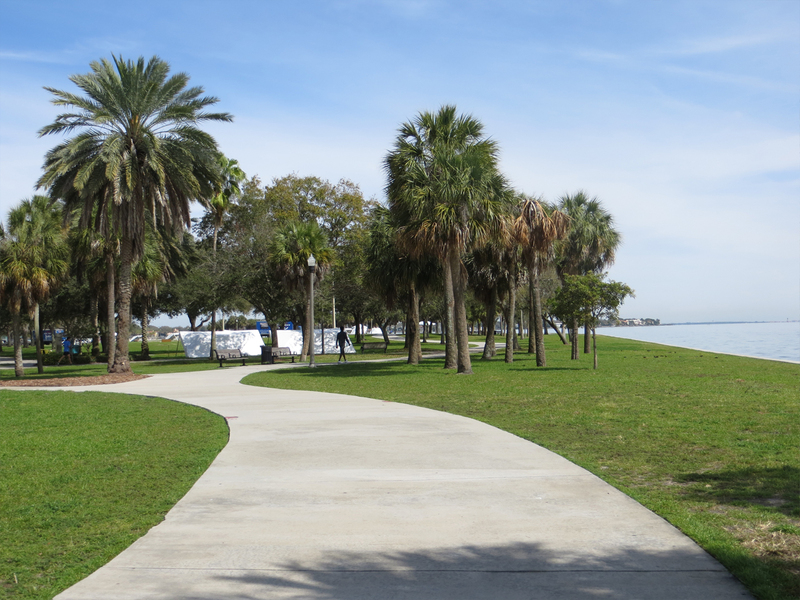 The North Bay Trail stretches for miles along Tampa Bay. Bicycling is popular here, due largely to the City’s extensive network of paved trails and dedicated bike lanes on existing streets. The paved Pinellas Rail Trail extends 37 miles from the downtown waterfront district to Tarpon Springs. 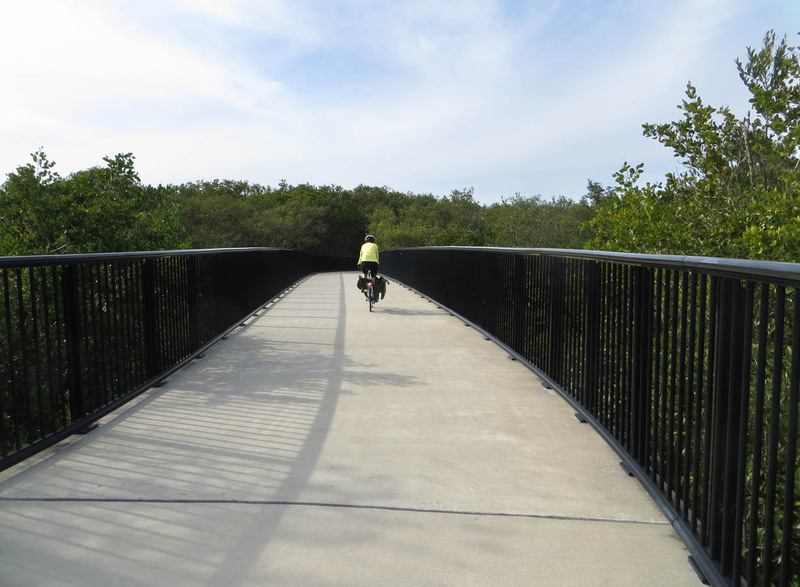 The paved Skyway Trail connects Pinellas Trail with St. Pete Beach, Fort DeSoto and a popular fishing pier on the north side of the Sunshine Skyway Bridge. 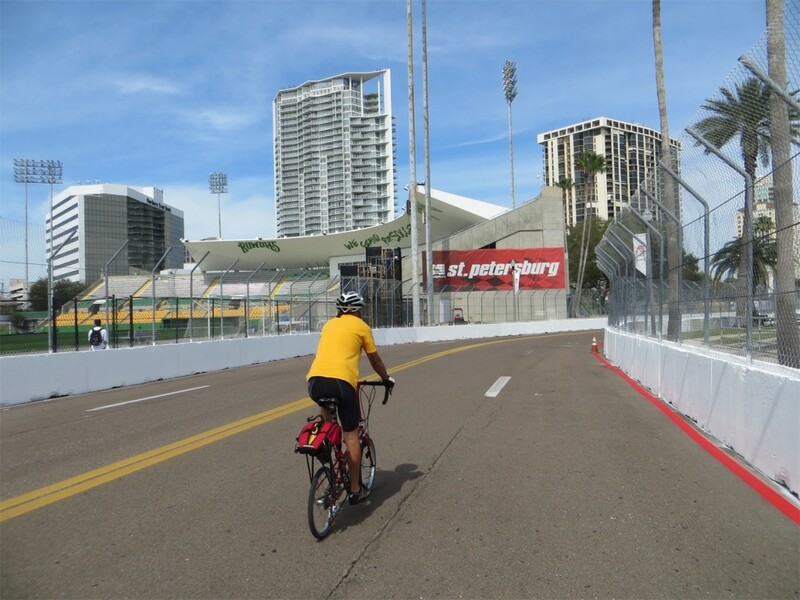 Hands down, St. Pete offers the best bicycling we have experienced thus far this season. Bicycling quickly becomes our daily ritual with several rides in excess of 30 miles. 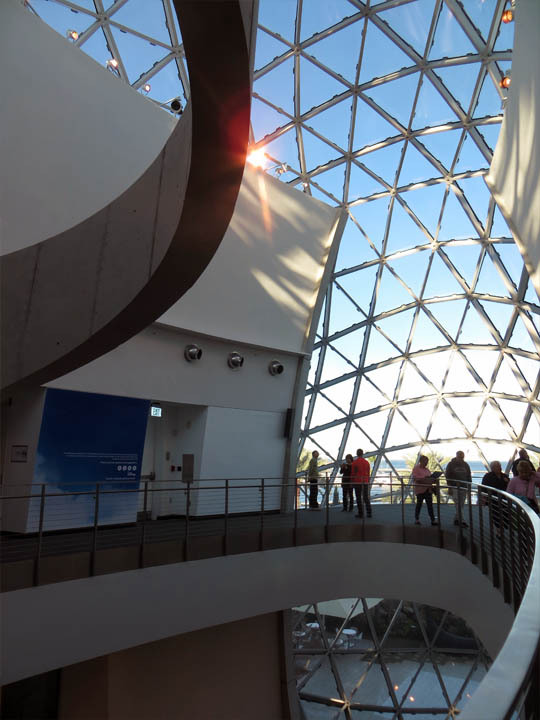 St. Petersburg is blessed with a vibrant, cultural arts scene. A docent-led tour of the Salvador Dali Museum reveals the artist’s interesting use of illusions and repetitive themes. 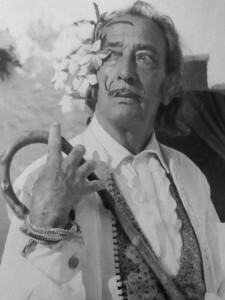 Included in the permanent exhibit are seven of Dali’s eighteen “masterwork” paintings, including the iconic Lincoln in Dalivision. 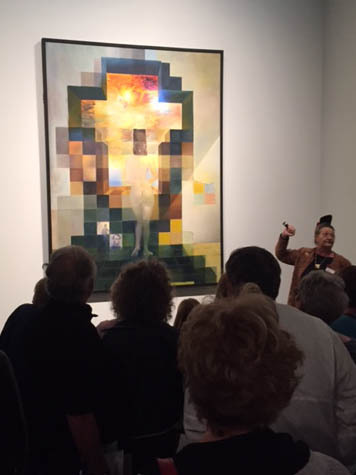 At close range, this painting appears to be an abstract arrangement of small, blurred squares. However, backing off to a distance of 20 meters reveals a detailed portrait of Abraham Lincoln. 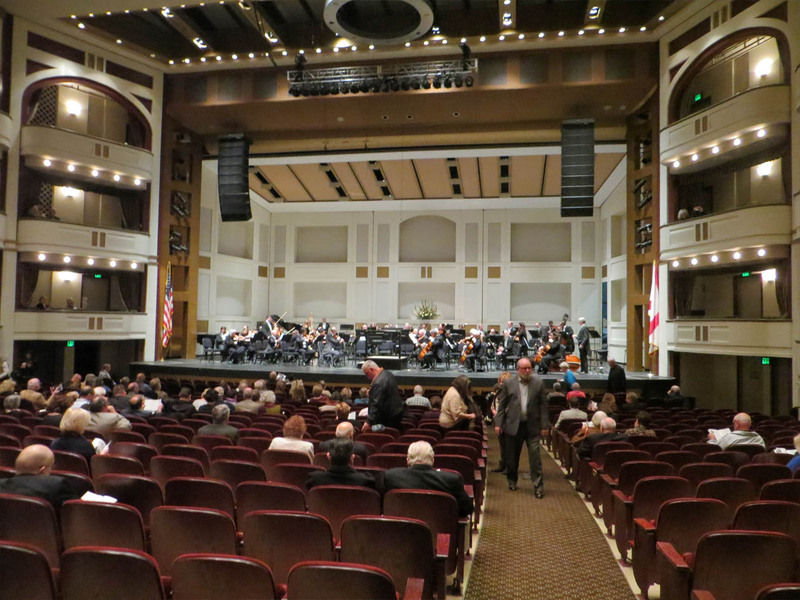 The Mahaffey Center is home to the Florida Symphony. 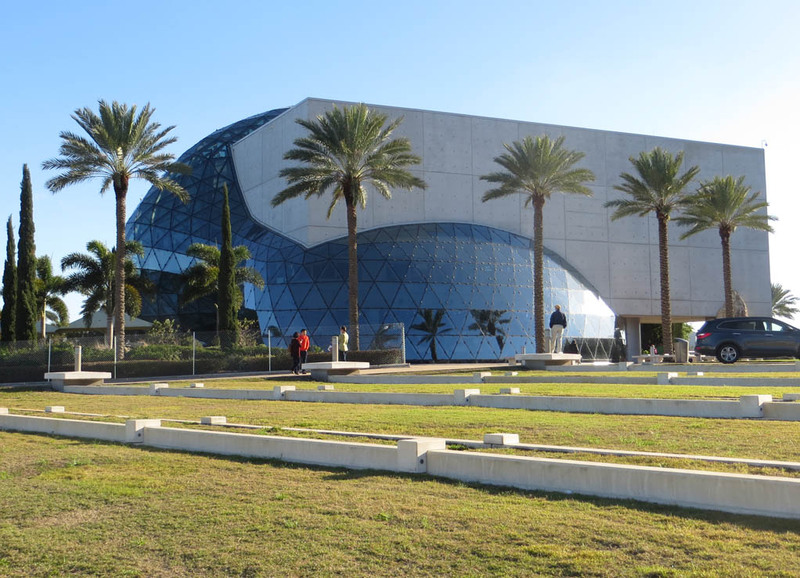 Our visit to St. Pete coincides with a thrilling performance of Brahms’s First Symphony. 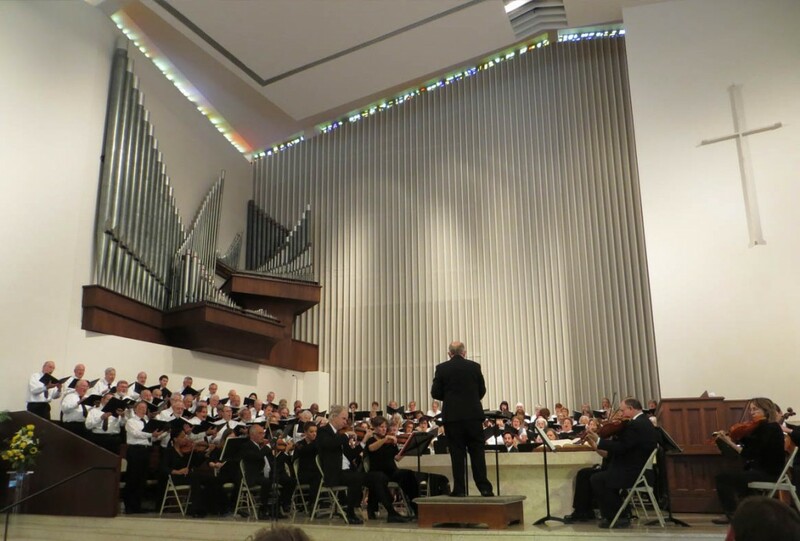 The next stop on our cultural tour of St. Pete is the annual Choral Festival at First Presbyterian. This year, the guest composer/arranger/conductor is Mack Wilberg, Music Director of the Mormon Tabernacle Choir. The Festival Chorus assembled for this concert features 100 vocalists from local churches and universities. Another 21 musicians from the Florida Symphony comprise the Festival Orchestra. 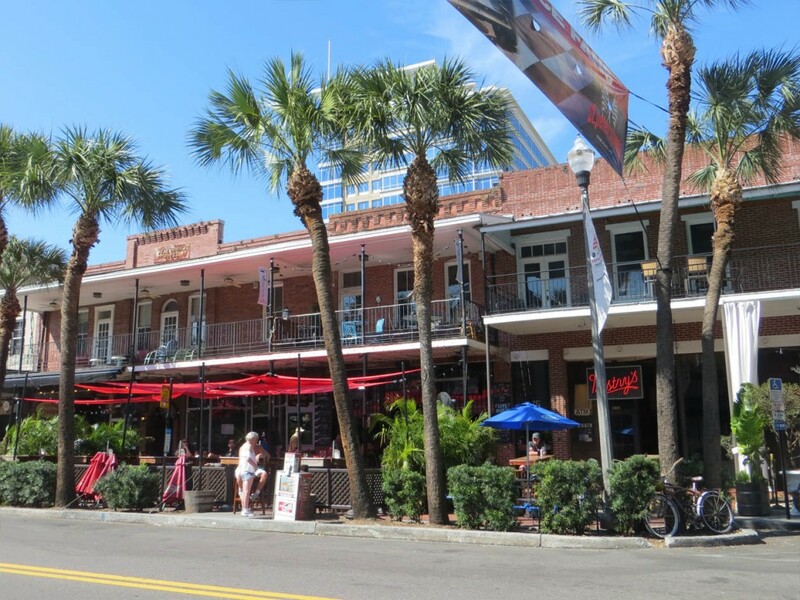 St. Pete is also a vibrant university town. 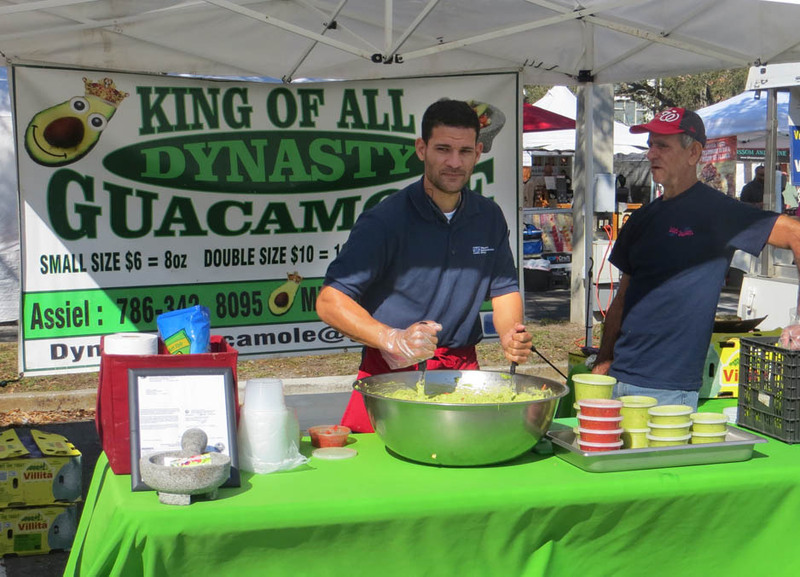 The campuses of St. Petersburg College, Eckert College and Southern Florida University lend a youthful vibe to the local entertainment scene. 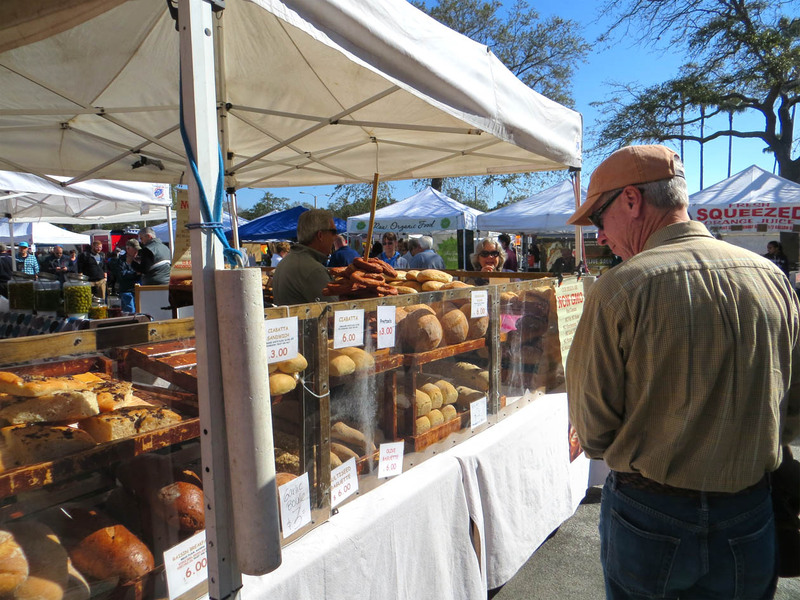 On Saturday mornings, the expansive farmer’s market is well-attended. 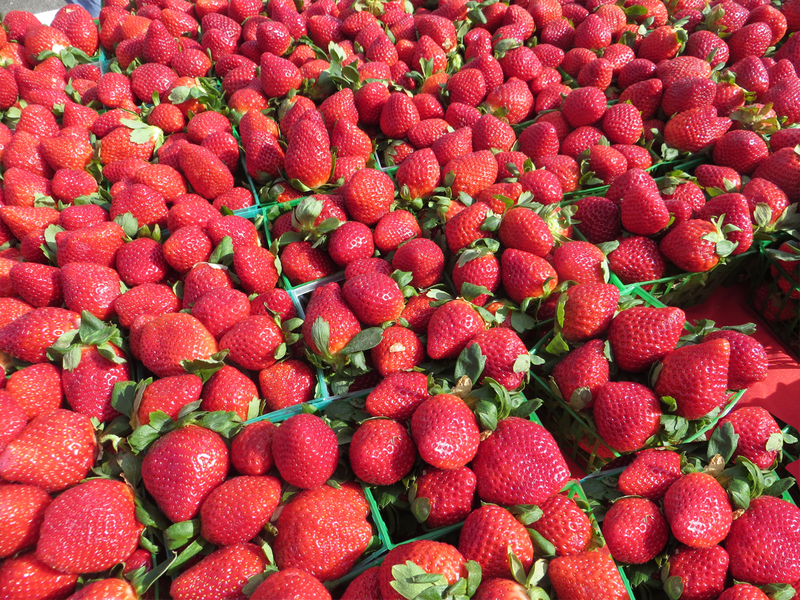 Fresh fruits, vegetables, bread, prepared foods and live music contribute to a carnival atmosphere in the downtown. 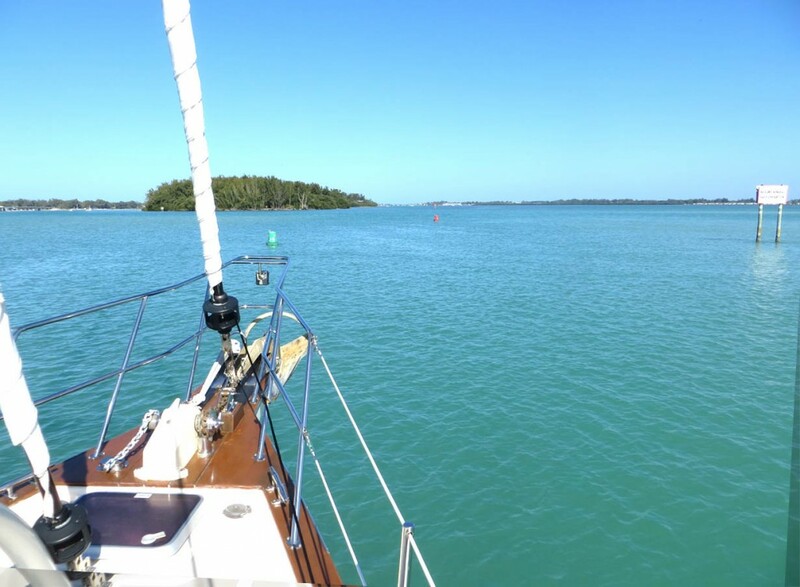 When one needs a break from the hustle and bustle of the downtown scene, day sailing on Tampa Bay offers a relaxing alternative. 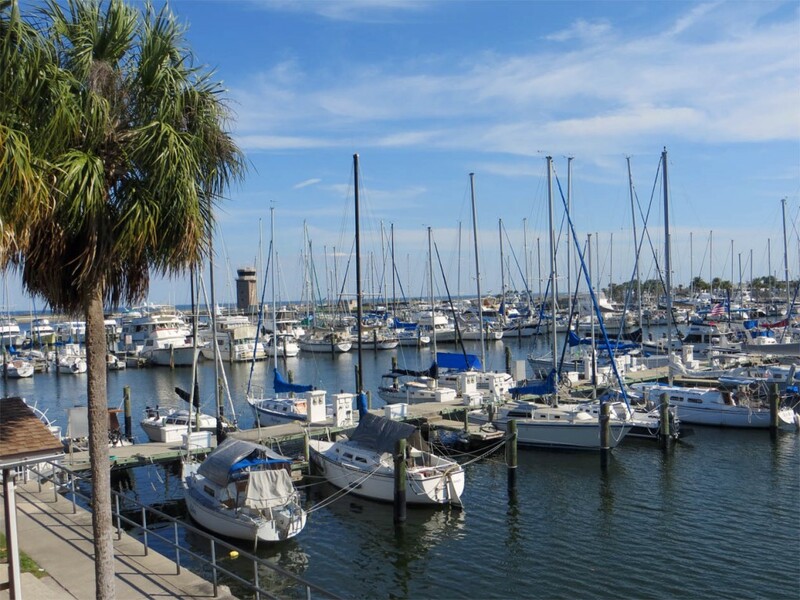 The St. Petersburg Yacht Club sponsors instruction, class racing and sailing regattas on Tampa Bay nearly every day of the week. Each day, crews erect crash barriers and fencing of spectator viewing areas in preparation for the Firestone Grand Prix of St. Pete, a winter stop on the Verizon Indy Car race series. The race is scheduled for March 11 -13th. This road-race course twists around a narrow, 1.8 mile-circuit that follows downtown streets and a section of runway at nearby Albert Whitted Airport. Thousands of motorsports enthusiasts are expected to descend on St. Petersburg next weekend to take part in this event. ABC Sports will be on hand to televise the race. While in St. Petersburg, our anxiously awaited permit for travel to Cuba is finally issued by the U.S. Coast Guard. 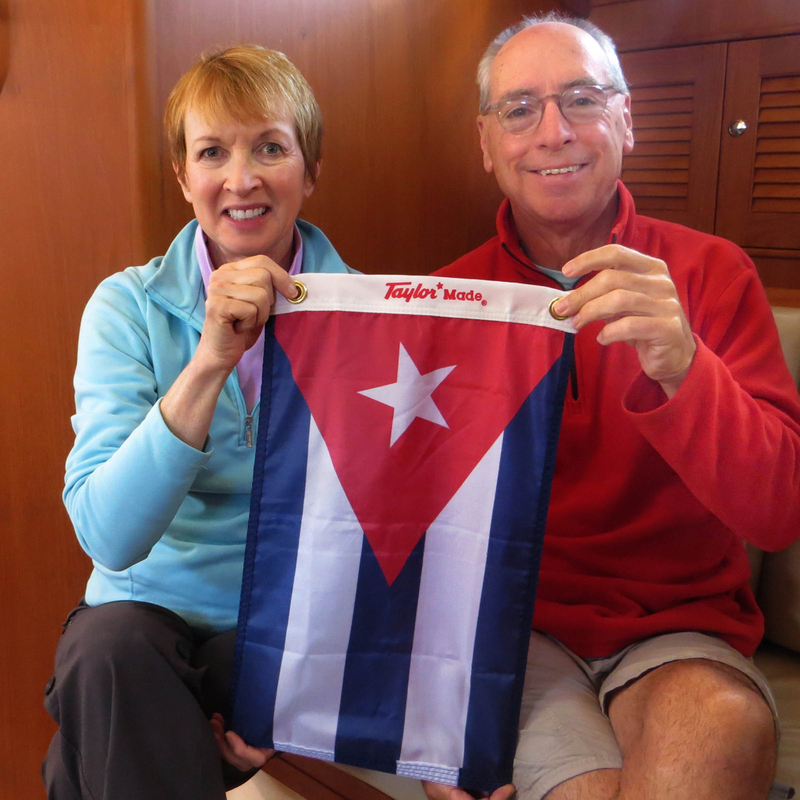 Having cleared this hurdle, we are now on-track to participate in Sarasota Yacht Club’s regatta to Cuba. On Monday, we will depart St. Petersburg, gradually returning south towards Key West to position Cutter Loose for an April 4th departure for Marina Hemingway near Havana.